A new study published in Science Advances is warning that extreme weather is set to become more frequent in future due to stalling of giant waves in the atmosphere. Computer simulations predict a strong increase of events in which the undulations of the jet stream in the atmosphere stop moving along and grow very large. This can favour more frequent extreme weather events on the ground: the westerly winds stop pushing forward weather systems which hence become more persistent – a few sunny days grow into heatwaves, extended rains lead to floods. The international team of scientists involved in the study has also linked this to human-caused warming specifically in the Arctic. 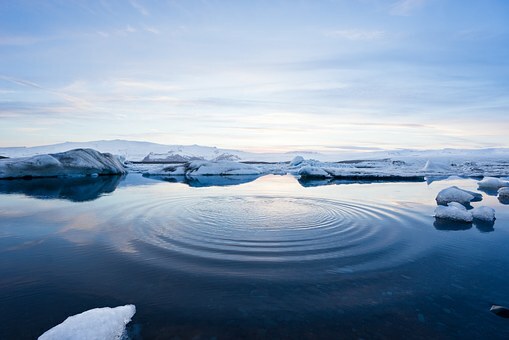 “So one implication of our findings is that a reduction of air pollution in the industrialized countries could actually restore some of the natural temperature difference between the mid-latitudes and the Arctic – which in turn would help to prevent the future increase in stalling of planetary waves and the related weather extremes”, Stefan Rahmstorf continued. Study co-author Dim Coumou who works at PIK and Vrije Universiteit Amsterdam said the climate models are not yet advanced enough to predict these types of extreme weather episodes for specific times or locations, because the models are still too coarse. However, the models are able to produce large scale patterns of temperature change realistically.